and walk away for more than 6-1/2 hours, without having to tend the fire. 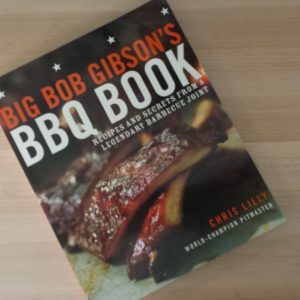 Categories: Backyard Smokers, BBQ Accessories. 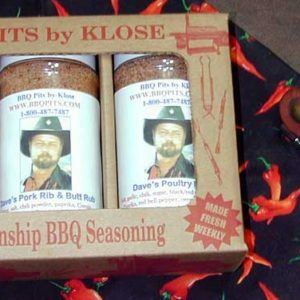 Tags: barbecue, bbq, charcoal, Klose bbq pits, Texas BBQ. 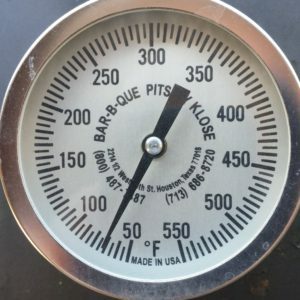 placing smoke into the meats at the best times during the cooking cycle. 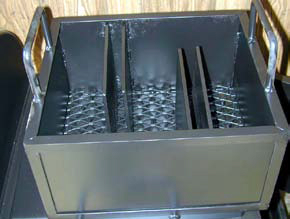 the lit end into the firebox first, closest to main chamber of your smoker. Cut air intake & smokestack back to 1/2, operate smoker at 250 for about 6 Hours.